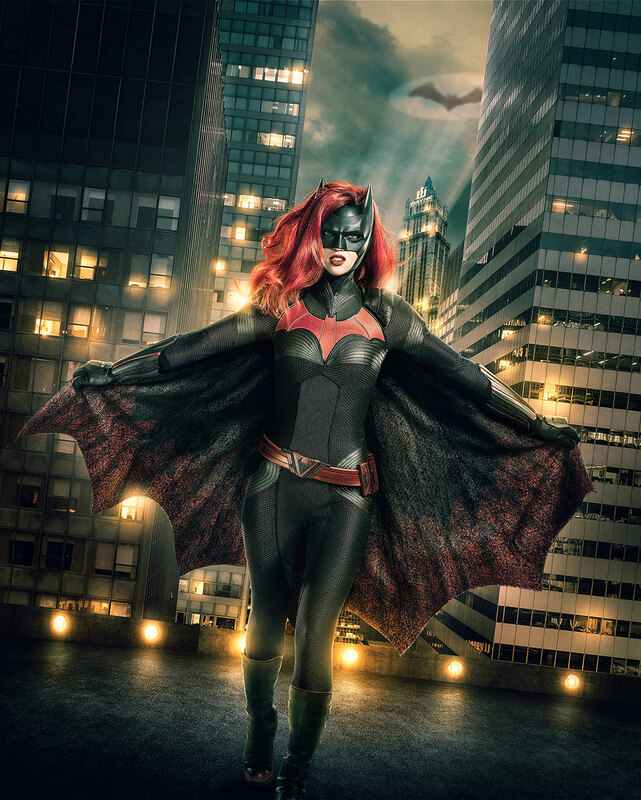 In August, Ruby Rose was cast as Batwoman for The CW’s big Arrowverse crossover event that airs this December. Today, we have our first look at what she’ll look like in the costume. Entertainment Weekly says that filming begins today in Vancouver, which likely explains why an official photo was released this morning. We may be getting even more looks via some set photos later this week. The big Arrowverse crossover event, titled “Elseworlds”, kicks off on Sunday, December 9th with The Flash, followed by Arrow on December 10th, and will conclude on December 11th with Supergirl. What do you think of Ruby Rose’s Batwoman costume? Let me know in the comments below.